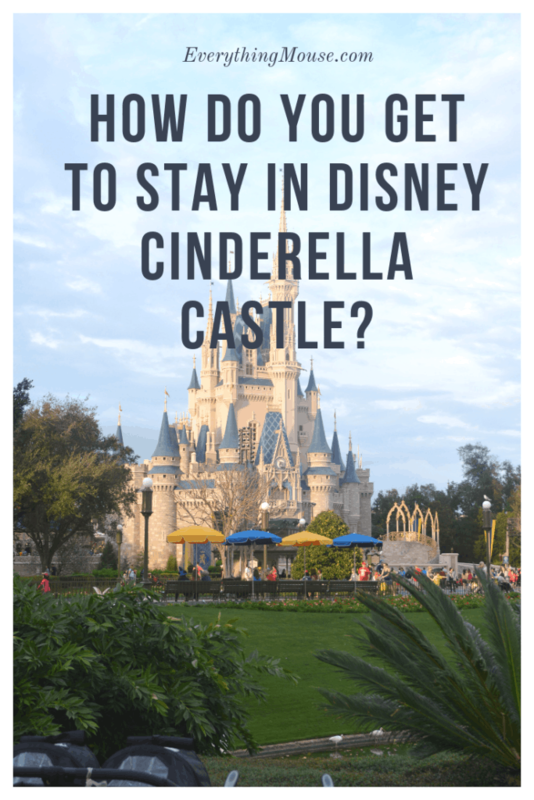 / How Do You Get to Stay in Disney’s Cinderella Castle Suite? 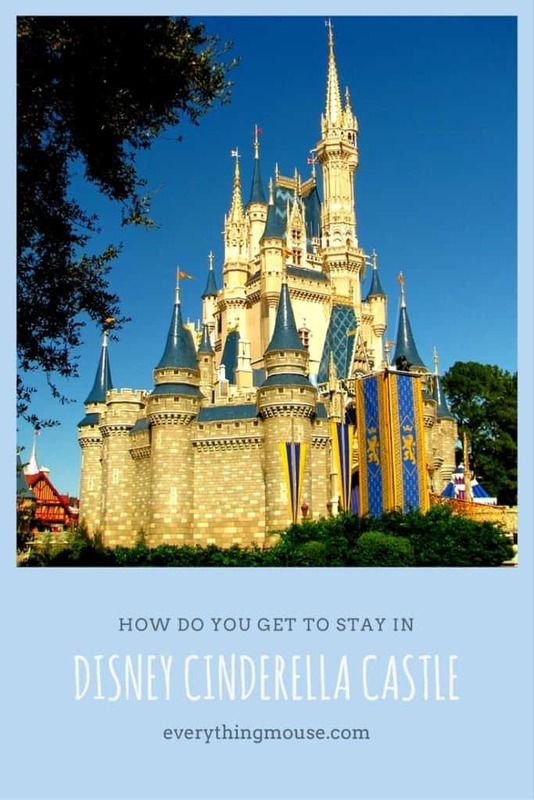 How Do You Get to Stay in Disney’s Cinderella Castle Suite? How do you make a reservation at Disney’s Cinderella Castle Suite in the Magic Kingdom? 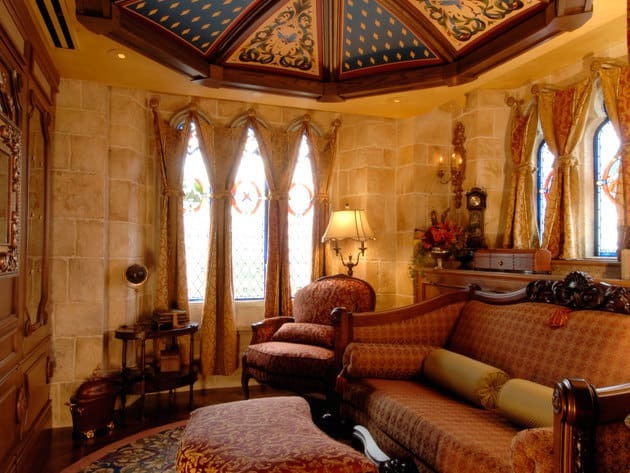 How can you get to stay inside Disney’s Cinderella Castle Suite? The Cinderella Castle Suite is the only place that you can stay overnight inside Disney’s Magic Kingdom. However, only a very limited amount of people will ever get to stay there. Many of us dream of staying in Disney’s Cinderella Castle, but few will ever get the opportunity. It takes rather more than just a little bit of Disney Pixie Dust to get the chance to spend a night in Magic Kingdom. A Disney Cinderella Castle Suite Reservation is unfortunately something which not even money can buy and is open only to a very fortunate few. Disney World first announced the creation of the Cinderella Suite in 2006. The space which is now the Cinderella Castle Suite was originally intended to be a place that Walt Disney and his family would stay in the park. Sadly, Walt Disney never got to see his creation as he died in December 1966, almost five years before the Magic Kingdom opened. Before 2006 the space in Cinderella Castle was empty. However, at times it was used for storage. It was also the home of the Disney telephone operators for a while. However, with the launch of The Year of A Million Dreams in 2007, Disney wanted something as a very special prize for a select few lucky guests. 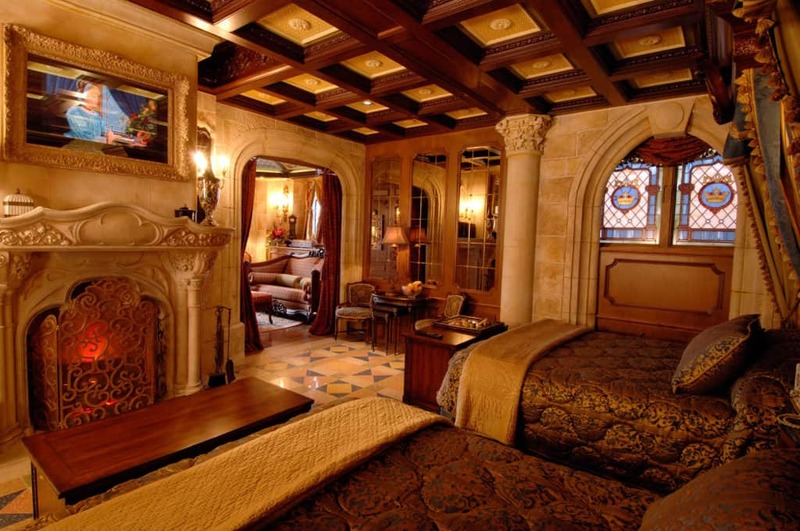 Disney created the ultimate place to stay in Walt Disney World – the Cinderella Castle Suite. One lucky person and up to 5 guests? were chosen to spend the night in the Cinderella Suite. The Year of a Million Dreams finished in 2008. That’s now a decade ago. Since then, Disney has occasionally chosen families to stay in the Cinderella Suite. It is also sometimes offered as a prize in a sweepstake?. This is rare though. We always publish those competitions here so keep on the lookout? for the latest one. 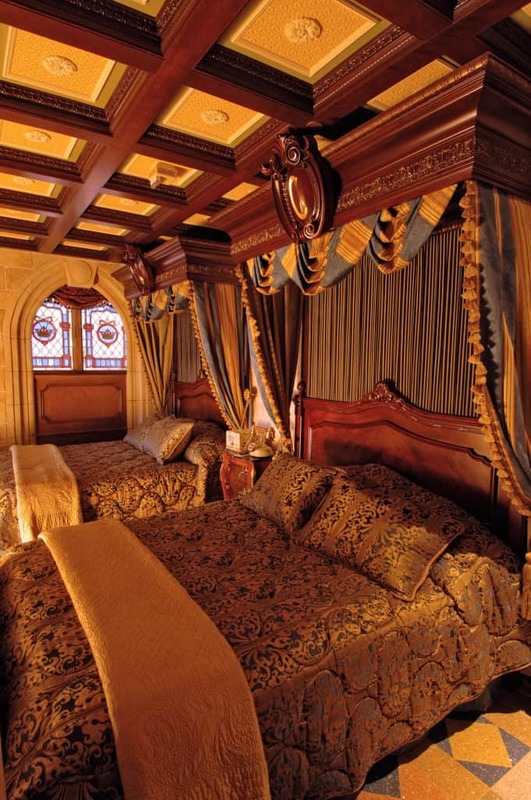 Money can’t buy a night in the Cinderella Castle Suite. However, money can buy some magical places to stayat?n Walt Disney World. You can read our guide to the very best hotels at Disney World. What exactly is inside Cinderella’s Castle Suite? It has the kind of amazing detailing that you would expect from the Disney Imagineers. The Cinderella Suite makes you feel not just that you are inside the Castle but that you are immersed in the whole experience. The inspiration for the design of the Cinderella Suite was the17th-century?y French chateaus upon which the Castle was modeled. The Suite has ornate furnishings in dark woods with opulent fabrics. Certainly fit for a Disney Princess. Here is another video for an exclusive tour and look inside the Cinderella Castle Suite. It is probably the closest that any of us are going to get! 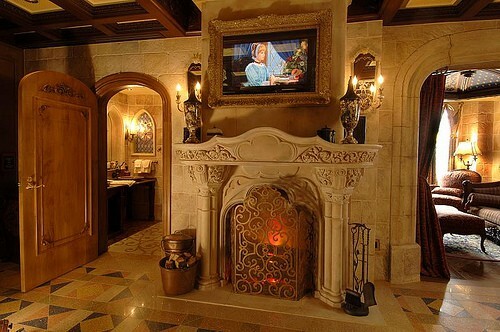 The Cinderella Castle Suite is on the fourth floor and is accessed by a special elevator. Inside, the Cinderella Suite is perhaps smaller than most people imagine at just 650 square feet. The bedroom has 2 beautiful Queen sized beds facing an ornate fireplace. Above the fireplace is a 17th-century? style portrait of Cinderella. However, all is not what it seems as the portrait magically transforms? into a flat screen television! There is even a remote control for the lights and the fireplace. Cinderella’s Glass Slipper finds pride of place in the Suite. 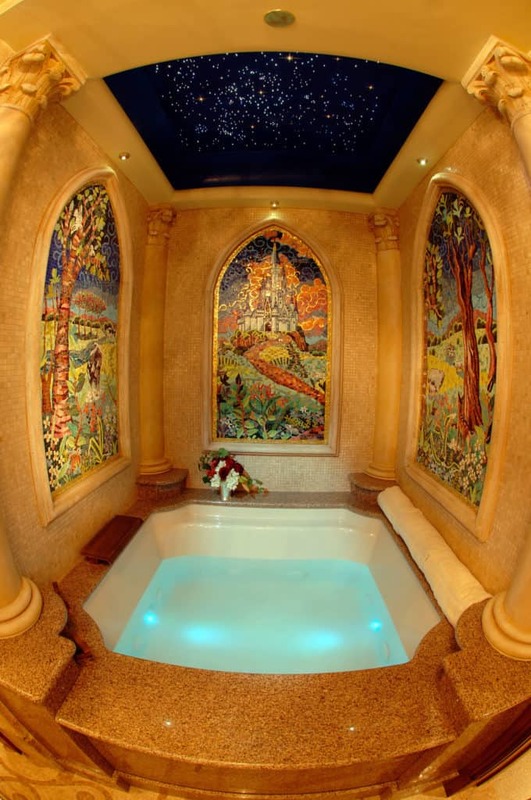 The bathroom houses a huge garden tub with ornate stained glass windows and a twinkling star ceiling. Guests may be surprised that it isn’t easy to get a view of the Magic Kingdom from the Suite. The windows are small and stained glass. There is a balcony outside the Disney Cinderella Suite but it is not accessible for guests. So how do you make a reservation for Cinderella’s Castle Suite? Unfortunately,? you can’t. This really is something that money cannot buy. Disney occasionally gives away a nights stay as a prize. The last guest known to have stayed at the Cinderella Suite was Kevin Jonas and his wife Danielle as they celebrated their first wedding anniversary on December 19th,? 2010. Tom Cruise also stayed in the Cinderella Suite with Suri. Mariah Carey has also had the privilege of staying there. So obviously being an international superstar, preferably one who has made Disney many millions of dollars, must help in getting a reservation! 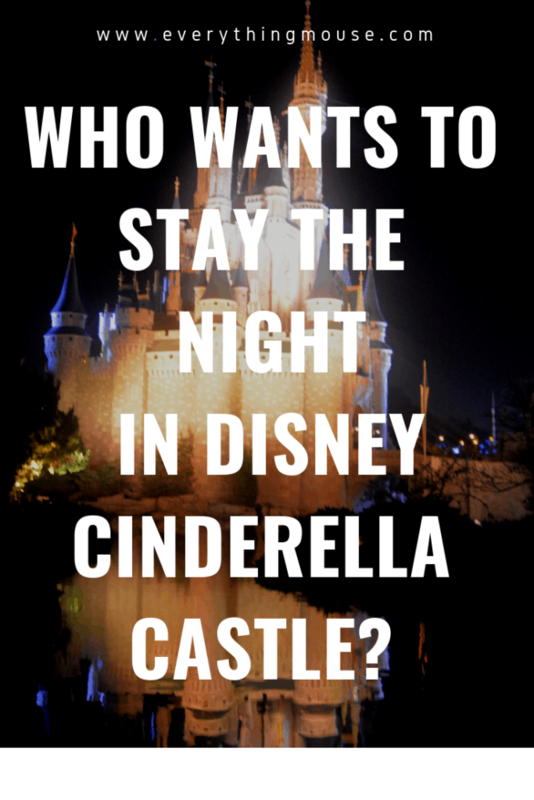 So what would you give to stay inside Cinderella Castle Suite? Leave a comment below!